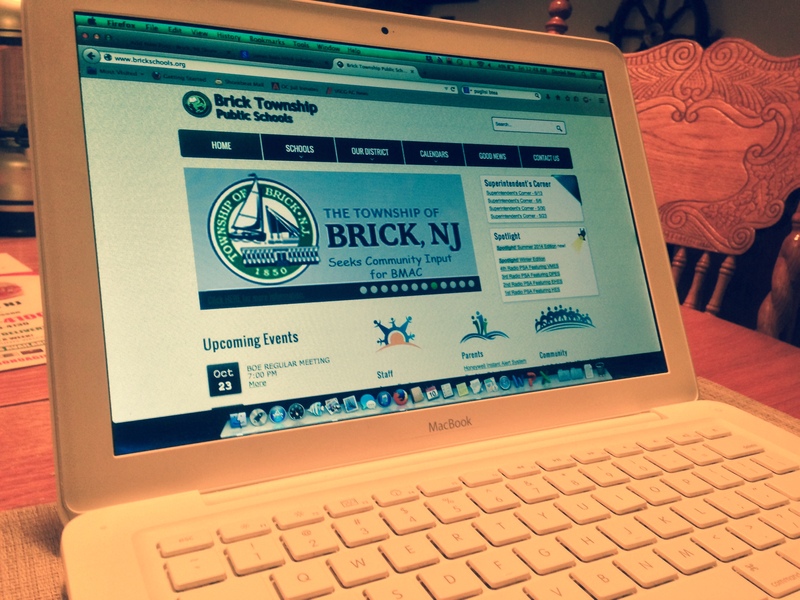 Members of Brick Township’s Board of Education spent two hours debating what will eventually become the district’s social media policy at a meeting Thursday night, with many offering vastly differing opinions but ultimately coming to find common ground. A state law passed earlier this year mandates school districts adopt a social media policy. Brick’s board introduced a draft policy this summer but has yet to formally adopt it, as members have voiced varying opinions as to how restrictive the policy should be. Some members favored a very restrictive approach, where no staff members of the district can interact with students on personal social media accounts, exchange text messages with students or communicate with them on their personal cell phones. On the other hand, some members of the board favored more of a hands-off approach. But Karyn Cusanelli, another board member, said having a stricter social media policy can protect teachers as much as students, especially since the school district has no legal way to access records on a third party website such as Facebook if a student or parent makes an allegation of misconduct. Board member Frank Pannucci, Jr. agreed there should be limits, but said there should be exceptions made in the case of a project where a teacher wants to incorporate social media into a class, such as a marketing class. Still, Cusanelli said, there is the potential for legal problems to come about if one student bullies another using the social media website outside of class, an issue that has come up before. James Baio, the school district’s information technology manager, told board members that education-specific applications that can be run on district servers exist, which could effectively replace many of the educational components of Facebook and other social media sites. The district, if its leaders choose, could roll out Microsoft SharePoint, a web-based application that features numerous communication and collaboration tools that could be monitored by the district, which would have a record of all the activity of both students and staff. Baio cited a lack of access to logged information as one of the biggest pitfalls of allowing student and teacher interaction on third party sites such as Facebook. There have also been issues with staff and students interacting on Facebook in the past, some district officials said. “I’ve seen kids destroyed by stuff that’s put out there,” he said. After the debate over social and education-related communication between students and teachers came a more pragmatic issue: coaches who text their players about practice schedules, or just some words of encouragement before or after a game. Marino said he has often had students come to him for advice and would not be happy with a regulation that could curtail such open communication. “I would hope that they would be able to speak to a coach or a teacher about something they’re afraid to come to their parents about,” Marino said. Tim Puglisi, president of the Brick Township Education Association, the union which represents the district’s teachers, said he preferred a policy that would provide protection to both students and staff. “We cannot protect [teachers] who overstep their boundaries,” he said. “But sometimes, they’re innocent. Sometimes it’s an irate parent who is angry because their child did not get playing time. Sometimes it’s because their child got a ‘D’ on their report card. They just go after the person,” Puglisi said. “If my teachers are protected by this, and the kids are protected by this, I love it,” he said, adding that in a more controlled setting rather than a third party website, teachers would likely be in a better position to put a stop to issues such as cyber-bullying. Following the lengthy debate, board members seemed to come to a consensus that utilizing tools such as SharePoint and other apps and solutions represented the middle ground – teachers would be able to use tools otherwise available on social media sites in a setting where the activity is controlled by the district and logged. The board also agreed that, until such a system is launched, parental permission could be granted to allow communication between students and staff in situations where it is necessary, such as in sports or co-curricular activities. 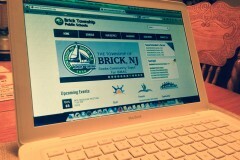 A final draft proposal of a social media policy is likely to be up for a vote at the board’s next meeting, scheduled for Oct. 23 at 7 p.m. at Brick Township High School.